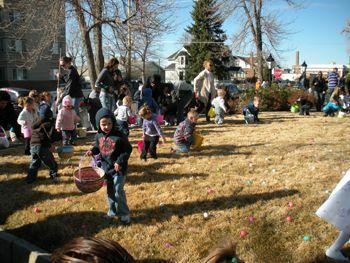 The Wyoming Historic Governors’ Mansion hosts the Ninth Annual Egg Hunt April 20 beginning at 9 a.m.
For children ages 2-4, the Egg Hunt features more than 1,200 eggs “hidden” on the Mansion grounds. Each egg is stuffed with a fun educational fact about the history of the Mansio n and Wyoming’s First Families as well as treats galore. Children and their parents are encouraged to arrive early as the event is free and the eggs go fast. Ribbons are cut at 9 a.m. sharp. The event is weather dependent. 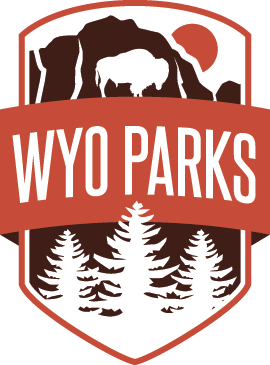 Please call the Historic Governors’ Mansion at 307-777-7878 for more information.